At Brooking Park, amenities are not just niceties. 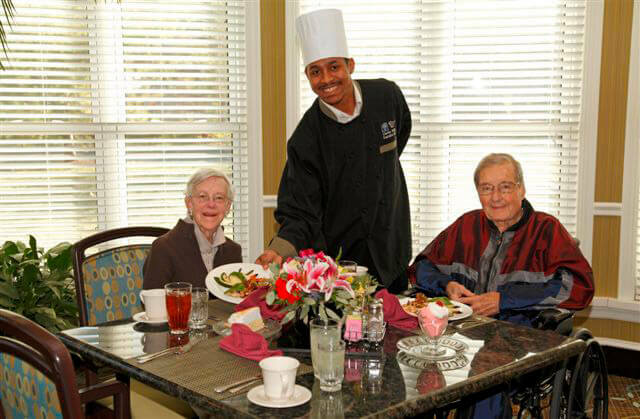 They are part of the fabric of our lives—including staff, residents, and loving family members. This means that life at Brooking Park is enveloped in an atmosphere of comfort and well-being that help to blur the line between your family and ours.